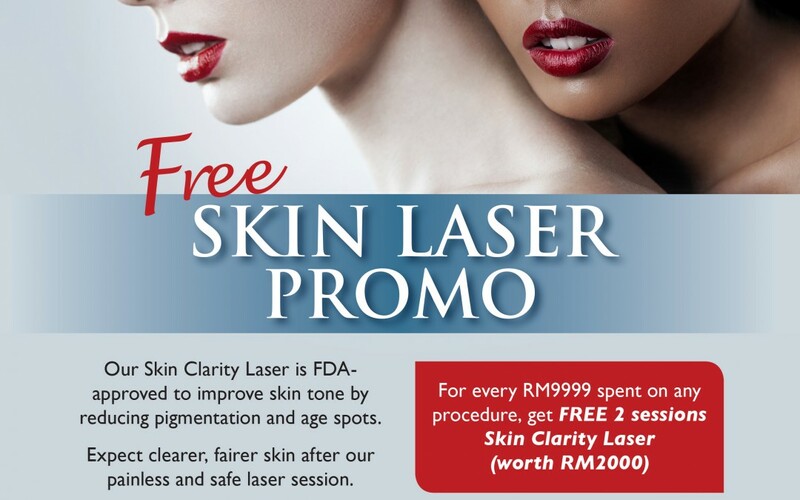 Superb Deal for Skin Clarity Laser only for a LIMITED TIME only at Premier Clinic’s TTDI branch. 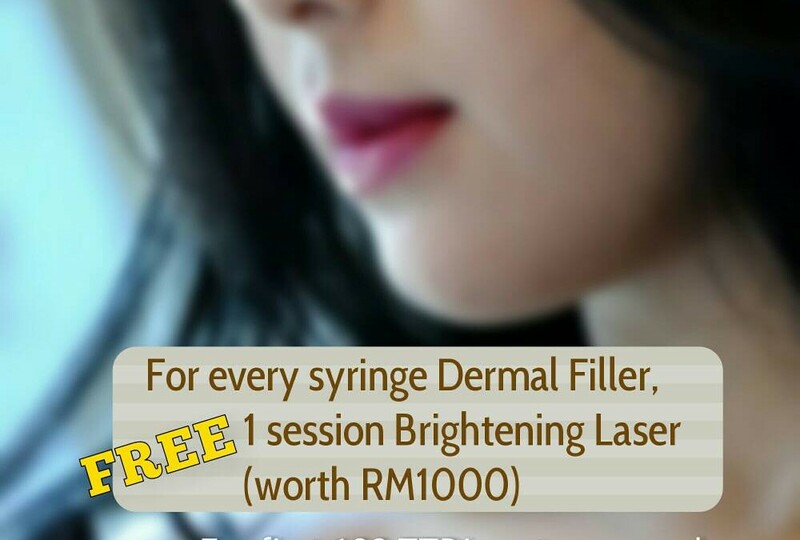 Laser Vaginal Tightening Promo only at BANGSAR branch!!! 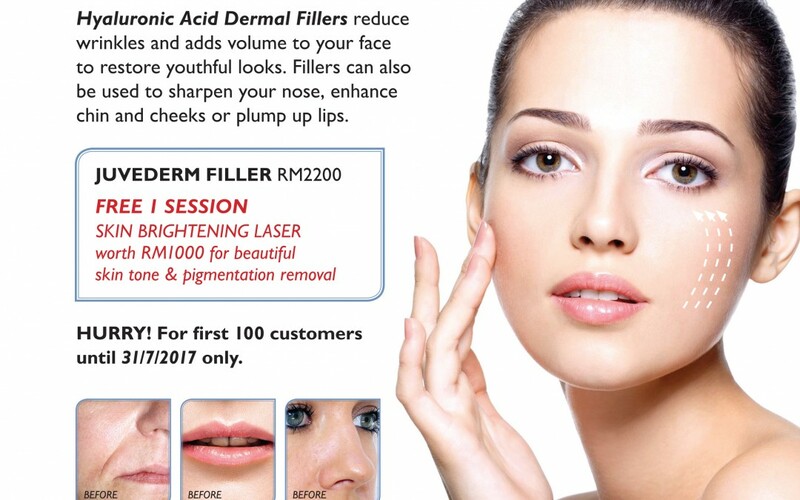 Hair Transplant Promo only at PUCHONG Branch!! !